Since I’ve started the Thirsty Thursday portion of my blog, everyone I know wants me to feature their favorite drink. 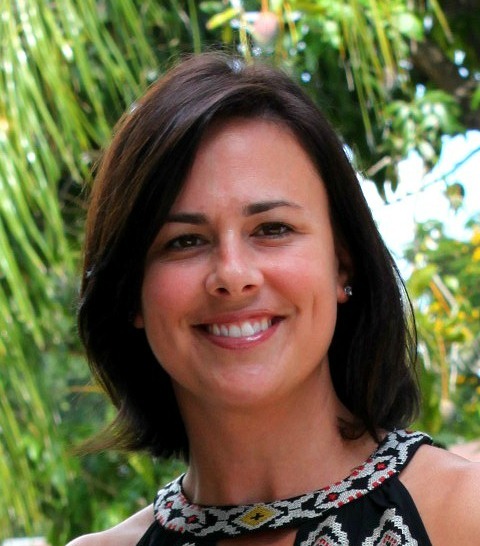 Today’s feature is a favorite that I share with my friend and teammate, Brie. When we get a chance to go to Happy Hour, Brie and I order a Corona and a Margarita, then we mix the two. 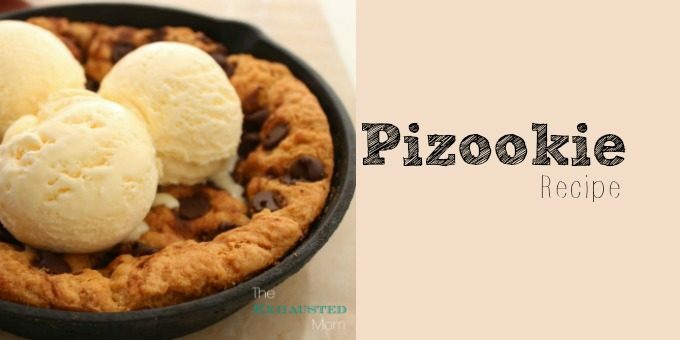 So simple and WAY too delicious! It seriously is the most refreshing drink in the world! 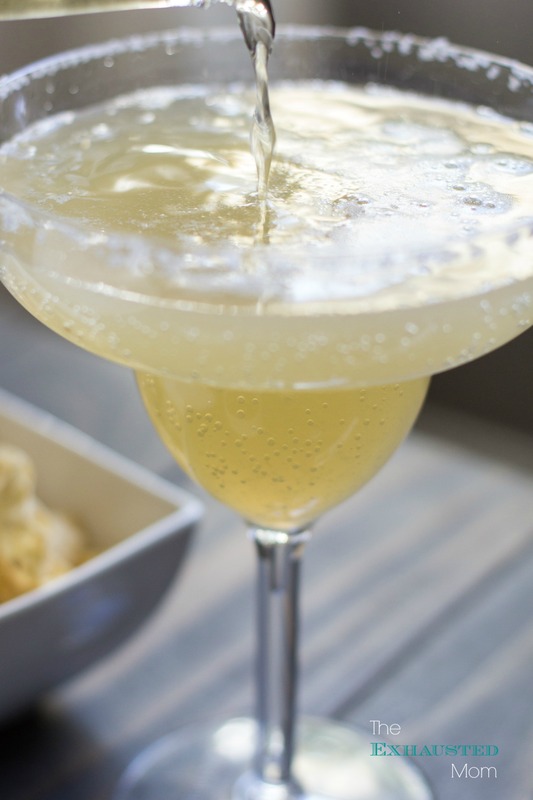 Something about the limey (yes it’s a new word) and salty tang of the margarita with the Corona….YUM! If you want it frozen, put it all in a blender with ice. Stir, serve, and be careful, ’cause these guys go down waaaay too easy! Have you tried the La Pinta Pomerita? 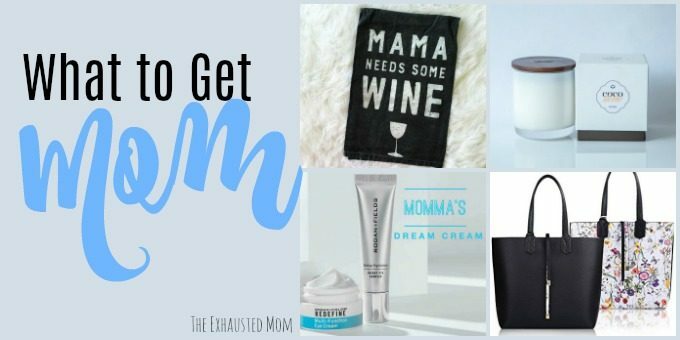 For more Thirsty Thursday treats, visit my girl at Anti Mom Blog! « Why Is This Mommy Stuff So Hard? There is no way to describe just how delicious and refreshing a Coronarita can be – I might have to have one tomorrow night to celebrate one week down, 51 more to go! it is even better if you halve the limeade and make other half water and use 7-up…much less sweet. Been making these for 10 years!! Do you add the corona to the pitcher or to your glass???? My all time favorite drink. How funny a friend of mine has a recipe almost like this. Get a really good blender. You can only use the blender PRIOR to putting in the corona, otherwise you will get an explosion from the carbonation. Blend before, all ingredients EXCEPT Corona, then add Corona 😉 Trust me on this, my friend caused a mess in her kitchen. Patron is a great sipping tequila, but far too good to mix with beer and limeade. Save it for shots. Use a great tequila like Cazaderos or El Jimador for the Coronaritas…fantastic taste and smoothness, but not as expensive as Patron. I was going to ask the same as Anonymous, we are having friends over for a Shrimp boil on Friday and these would go perfect! I have the same question…corona in the pitcher or glass? 🙂 someone help…i would love to try this!!! Put all ingredients in a pitcher. If you get each drink at a restaurant, ask for an empty glass and add equal parts margarita & Corona. Then mix. You put the corona in the glass, but leave the bottle in. As lmt said, as you drink margarita from the straw, the corona will slowly drain into your drink. wow found this on pinterest. it looks like the perfect end of the work week drink. yum!! Well, my husband would be standing by ready for me to need a refill!!!! Rotfl! I just made these, and honestly, I liked it better without the patron. But, I’m gonna drink it anyway. Hubby loves it when I break out the alcohol. Typical man!!! 😉 and they ARE delicious! Very refreshing. Does it have to be frozen? I like my rita’s on the rocks but this looks amazing! 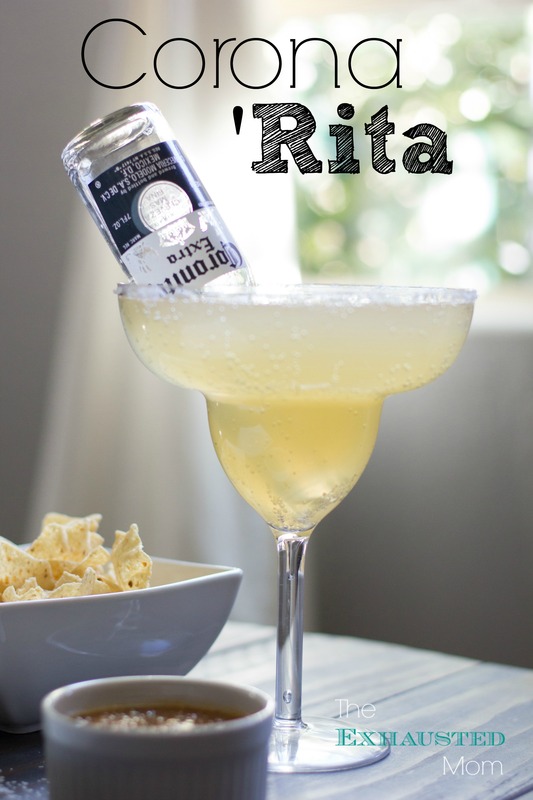 Your ‘rita can be any way that you like it…it’s also really good with the salt! I didn’t see the straw at first, but that totally makes sense. Can’t wait to have one!! When I make them we make one batch lime and then another with strawberry, we get a can of the frozen strawberry breeze concentrate (it is a juice cocktail) and use that in place of the sprite…you could add the sprite too, but then we run out of space in the pitcher. Gonna have to try the strawberry one too! 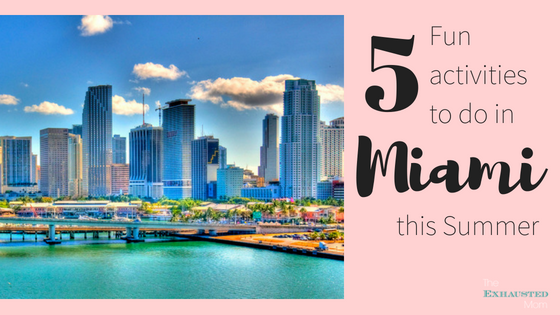 LOVE this idea – so fun! Will definitely have to try tonight at our family BBQ. Thanks for sharing! Any idea where I can get glasses like these? We do this in a little different way Beergaritas. This is the version I have always made. Sometimes use Corona but Bud light lime is good too. Drinking one right now! Instead of water I used ice and blended it in the blender! Awesome recipe and suggestion ladies, keep up the good work!! Can I have one?? LOL! So happy that you like it! I must say that the power of Pinterest is AMAZE-BALLS!! Thanks to everyone! Not sure. Something about the tang in Corona that meshes well with the lime in the margaritas. I can’t help but admire a girl who has Thirsty Thursdays! WE make these every 4th of July and they go down like punch! Tried this tonight with Fajitas! Must say, it is wonderful. I am getting one tonight!! I have to try this! Looks like they could be dangerous though..
As far as I know, this was started in Cabo San Lucas at a place called Maro’s Shrimp House, it’s called a Bulldog. As far as I know this was started in Cabo San Lucas at a place called Maro’s Shrimp House, it’s called a Bulldog. I’ve had many. Do you think using SQUIRT instead of SPRITE would work? Don’t see why not. May give it a sweeter taste. Thanks so much for posting the recipe! I linked back to you in my last post and am hoping to swim in one of the drinks this weekend! I use equal parts of frozen limeade, 7up instead of sprite , tequila and corona. Measure using can of limeade. Do not blend – add ice before serving or make ahead of time and refrigerate for about an hour. Will give this one a try…. You can do it either way….still yummy! How many does one recipe serve? Looks delish! Have you ever tried PBRitas? Dump half a can of PBR out into a glass, put one shot of tequila, a shot of margarita mix and the juice of one lime-plus a dash of salt-all right in the can (you can also make another one in the glass-SO GOOD! I made these with SkinnyGirl Margarita mix so I didn’t add the tequila. I was wondering if you could make this with SkinnyGirl mix instead of limeade-not sure if it would just freeze solid or what, but I am always looking to lighten up calories in my drinks. Thanks for sharing! I saw the PBRitas on Pinterest…may have to try those too! I don’t see why you couldn’t try this with the SkinnyGirl Margaritas. It doesn’t have to be frozen. When you try it, let me know how it works out! Okay, I cannot figure out HOW you put the corona in the glass! Do you pop the top off first, and cover it with your thumb, and then put it in the glass? I’m confused…. Found this on Pinterest and I pinned it right away!! he he Making these tonight! 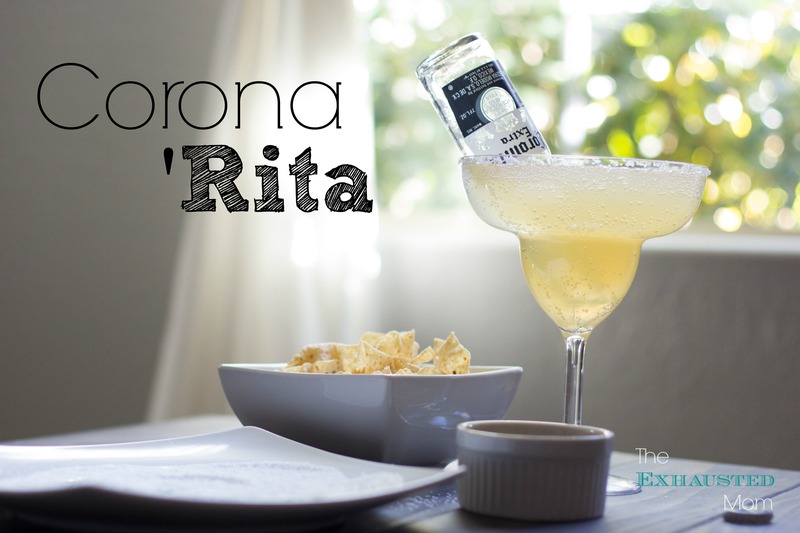 Coronarita – I have never heard about this before but I am pretty sure this might be my new favourite drink! I can see the appeal as corona is the only beer i will ever drink. They all give me a headache because of the hops . . . I am allergic. If i am gonna get a headache it better be from a corona. So to me this is waste of a good margarita! You know, I’ve never been a beer fan. I think it’;s the flavor of the “hops”. I did enjoy a “Shandy” in the UK, which is a beer drink for “sissies”. However, at a St. Paddy’s party I drank a black and tan and thought it was really good. Go figure! Never tired this. I love Corona. I can’t wait to try this. I totally need some new margarita recipes. Thank you for sharing. :) Making this tonight.